I'm Tony McMahon and I've had two books published set in this time of crisis. 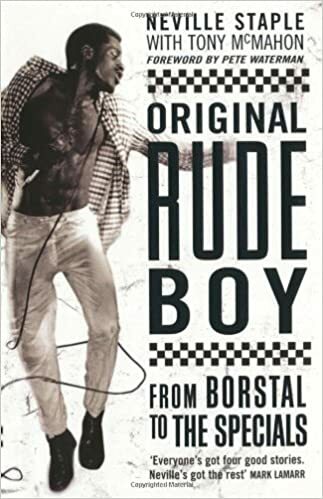 "Original Rude Boy", the biography of Neville Staple of The Specials. 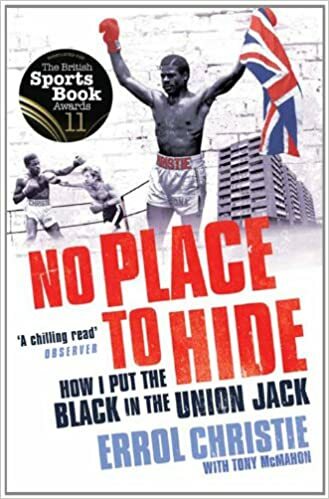 "No Place To Hide", the biography of 80s boxer Errol Christie. I was very politically active during this period - not on Thatcher's side!